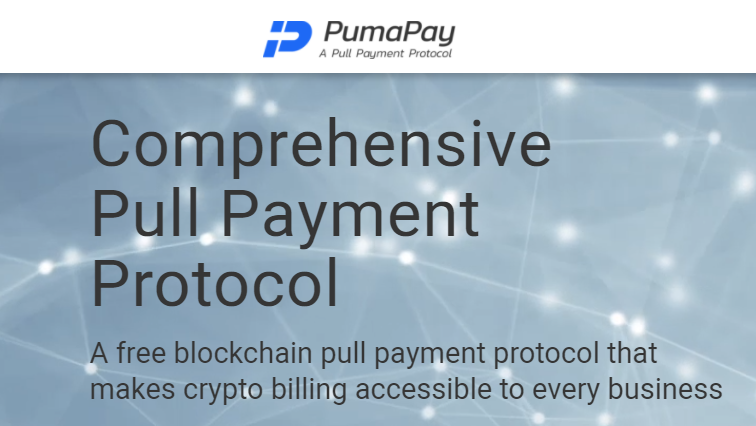 Whenever we mention PumaPay, we are talking about an integrated billing protocol that takes the best traditional payment methods (such as debit or credit cards) and combines them with blockchain-based concepts and solutions so that cryptocurrencies can be better used for acquiring goods and services both online and offline in a way that’s more comfortable, allowing for a more frequent use of crypto coins and a more significant utility. The company’s website states that it’s a free protocol that’s based on blockchain technology and looks to decentralise the current transaction processing services, which translates into a replacement of the current way of billing. Once someone has used the contracts related to the PumaPay service, several payment methods will be made available and entirely up to the customer and the business, habilitating options like pay-per-use and recurring transactions. What’s important is that this type of revolutionary service hasn’t been created yet for cryptocurrencies, making PumaPay a pioneer thanks to their proposition of a single solution for virtually anything doable with cryptocurrencies. PumaPay is looking to modernise the payments processing system by creating a crypto economy with a quick growth based on their protocol. Create a standard method for integral payments over the blockchain. Make costs decrease substantially, thanks to the increase in transactions. Make cryptocurrency more used both in online and offline markets. Massive addition of businesses to the crypto technology. A robust billing system that’s more transparent, flexible, and scalable than current methods, making it more integrated. A take on the trust issues between business and clients along with the optimisation of security, protection of privacy, and the provision of anonymity to users. 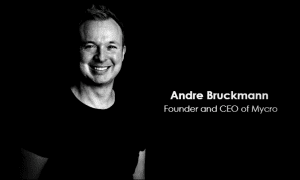 Allows for companies to benefit from the blockchain technology in a comfortable and frictionless way, by offering advanced integration tools. Flexibility thanks to how it can be customised for specific needs, making possibilities endless. PumaPay is looking to provide with incentives to those companies and service providers who incorporate their protocol, which has worked since many firms from several different sectors have committed to integrating PumaPay’s solutions. These partners will include said contracts into their platforms and will work together to build a base for the decentralisation between different sectors through the implementation of the Pumapay Token. Additionally, third-party firms will be allowed to create services stages in the upper level of the protocol so that they can provide for the PumaPay platform and create better business opportunities for companies. The boards are behind the protocol and are contributing to the overall growth of the PumaPay ecosystem which will stimulate the adoption of PumaPay tokens where offline and online industries may integrate the contract.